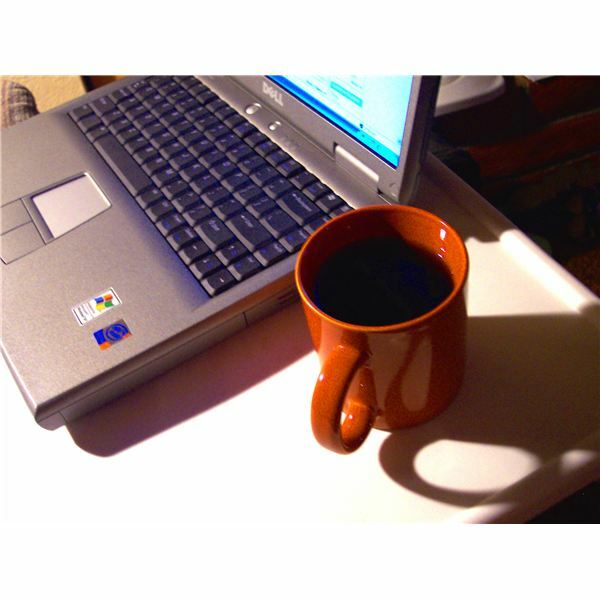 10 Common Telework Obstacles Faced by Telecommuters and Employers. Teleworking, also called telecommuting, allows employees to work from home or from a remote location other than an office or worksite. It's a slowly growing option for employees, but in November 2010 the federal government passed the Telework Improvements Act of 2010. This Act mandating federal agencies to create a policy for employees to telework. Though the flexibility is appealing to employees and employers, there are several telework obstacles to overcome. Below are 10 common telework obstacles. Overworking is a common telework obstacle that can lead to job burnout. Though the teleworker saves time by not commuting, that time should not be spent working. Keep regular business hours and do not utilize the time you would have spent commuting, or after normal business hours, as additional work time. The teleworker’s family can be an obstacle to successfully working from home. The teleworker needs to explain to his (or her) family members that although he is home, he is working and is not to be interrupted. Family members may take advantage of the fact the teleworker is home and the teleworker must know where to draw the line to balance work life. For some tips on how to achieve this, check out our Work at Home Parent Survival Guide. Most teleworkers work independently in their own office. The lack of distraction is welcoming and conducive to productivity; however, teleworkers may feel disconnected from peers. They may have a difficult time understanding how they fit into the company’s goals and mix with their colleagues’ tasks. The lack of social interaction may be a hindrance to workers. Some employees thrive on the social interaction with their co-workers. Not having this interaction may lead to feelings of isolation and low morale. Conference calls may be convenient, but it’s hard to gauge reactions from others on the call when you can’t see them. You’ll miss the glances, side conversations and non-verbal communication between meeting attendees. Teleworkers must rely on their own internet connections, Wi-Fi, phone systems, and voice-over IP (VoIP) technology. Unfortunately, when there are connectivity issues, this will limit the ability of the teleworker to log onto her virtual network and complete her work. If reliable connectivity is a frequent issue, employers may see this as a telework obstacle and require employees to work onsite. Besides missing the social interaction, teleworkers are the last to hear about major office news when working offsite. Missing the buzz and immediacy of news may be an obstacle to some. Teleworkers may feel they are not hearing information in a timely fashion from their supervisors and may feel out of the loop on important communications. Employers that deal with confidential data and documents may express concern about the security of this information and teleworking. Employers rectify this by adding measures such as encryption, secure FTPs for data transfer, and requiring teleworkers to keep hard copy files in a locked cabinet. Many employers don’t believe that teleworkers can be productive working offsite. The misconception that they aren’t as productive without visual supervision still lingers. Teleworkers should develop goals with their supervisors to measure the quality and quantity of their work. Teleworkers may be subject to paying double taxes. It is possible, depending on the state they live in and the state the company and work is based in, that they have to pay taxes in multiple states. Most states give credit for taxes paid in the non-resident state, but not all. There may also be tax implications for a company as it may be considered to be “doing business” in a state where the teleworker resides, even though they do not have any other presence in that state.